Amazon faces a $350,000 fine from the U.S. Federal Aviation Administration after shipping a corrosive chemical by air, in violation of federal law -- the 25th time the company has been found to violate hazardous chemical shipping regulations in two and a half years. The latest case concerns a one-gallon container of "Amazing Liquid Fire," a corrosive drain cleaner that was sent by air from Louisville, Kentucky, to Boulder, Colorado, on October 15, 2014. During its transit, the container leaked and nine UPS employees came into contact with the chemical. They reported a burning sensation on their skin and had to be treated with a chemical wash. The FAA ruled the shipment wasn't packaged properly, wasn't accompanied by a declaration of dangerous goods, and was not properly marked or labeled as a hazardous package. 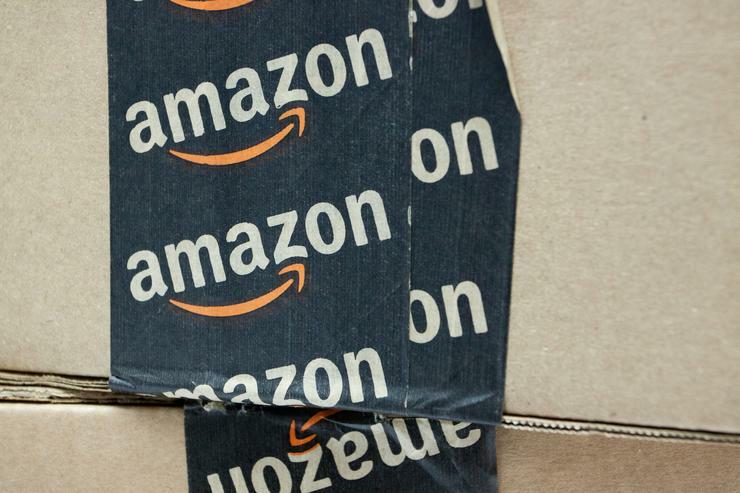 It also said Amazon didn't provide emergency response information with the package and had not provided hazardous material training to employees who handled the package. "Amazon has a history of violating the Hazardous Materials Regulations," the FAA said in a statement. In the period from February 2013 to September 2015, Amazon was found to have violated hazardous shipment rules 24 other times. Amazon has a month to respond to the FAA.